Toyota C-HR Forum > Toyota C-HR Ownership Lounge Area > What Did You Do To Your Toyota C-HR Today? > Busy Sunday: Air Intake, Sound Deadening, and Extras! Busy Sunday: Air Intake, Sound Deadening, and Extras! I've had the C-HR for about a month now (Orlando, FL), with still less than 2k miles. Really enjoying the smooth ride and handling. My last car was a Nissan Juke, until it was determined a total loss in a nasty accident. Had a lot of fun customizing and improving the performance. Couldn't wait to start work on the new C-HR, so I've already been working on a plan, and ordering parts/accessories. 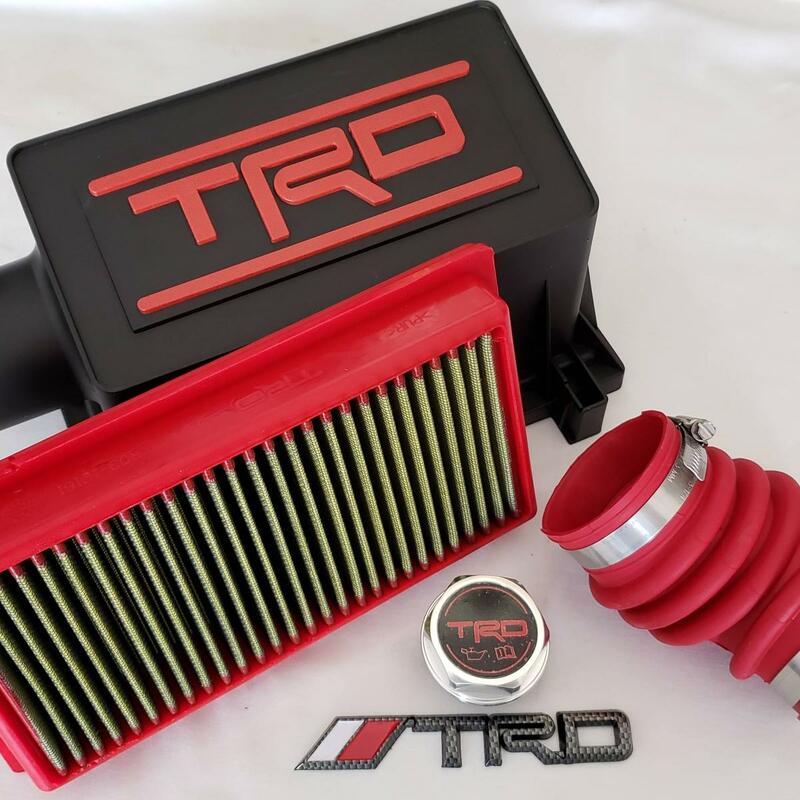 I started Sunday morning with the installation of the TRD air intake (USD $399). Install was quick and easy with the help of a little WD-40, and I stashed the OEM parts in storage - just in case. 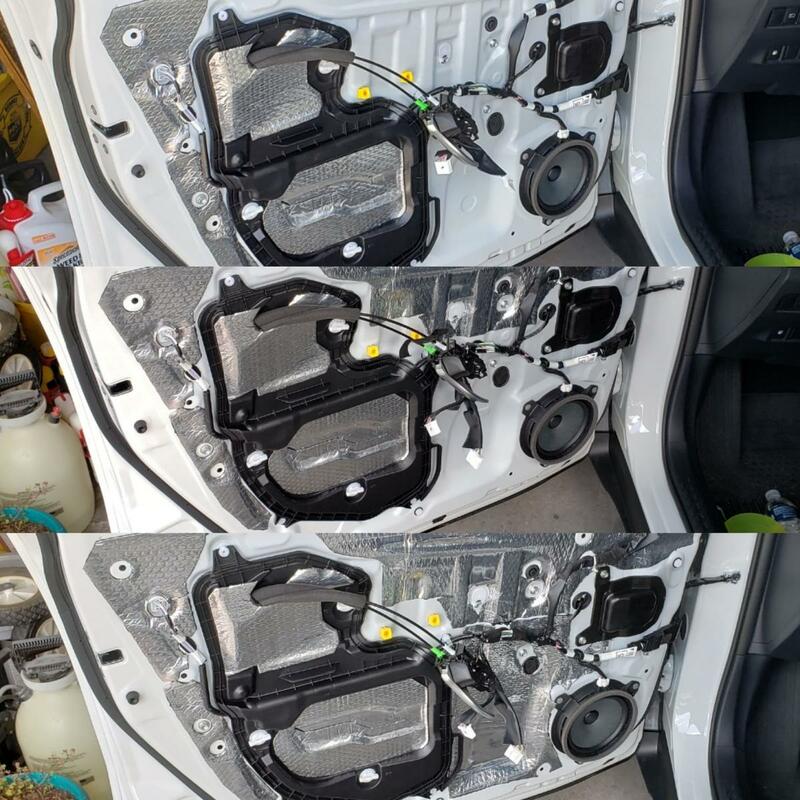 I moved on to some Noico sound deadening I had purchased from Amazon (USD $65 + cost of tools/accessories), and began to remove the driver-side door paneling. After a quick YouTube video, I learned how to remove the paneling (remove window controls and 2 screws, remove plastic piece behind door handle and 1 screw). Using some clear plastic I had laying around, I traced out some templates and cut the material to size. For my first time, it wasn't a bad job, but I realize it could have been better - I'll fill in some of the gaps later when I start to do the other doors. 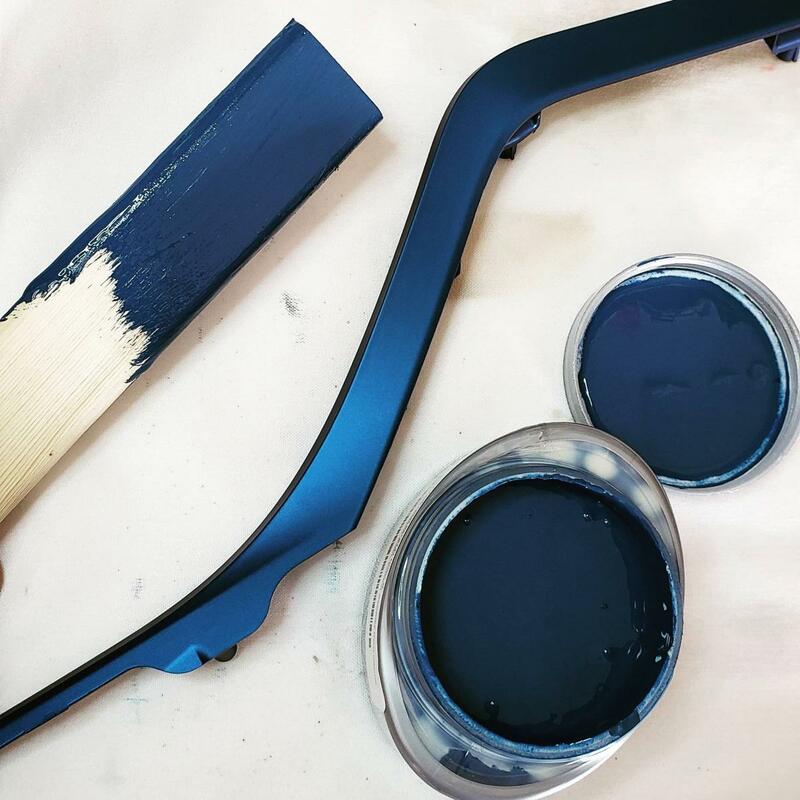 With the door paneling still off, I removed the blue interior accent from the door and ran it to the hardware store to color-match it, and grabbed a sample for future projects (USD $5). All in all, it was a productive day! I also ordered a TRD oil cap (USD $45), but realized it's just a sticker they throw on some universal aluminum oil cap (duh...stupid idiot). The sticker was not pre-attached, so I think I'll have to come up with my own clever sticker. 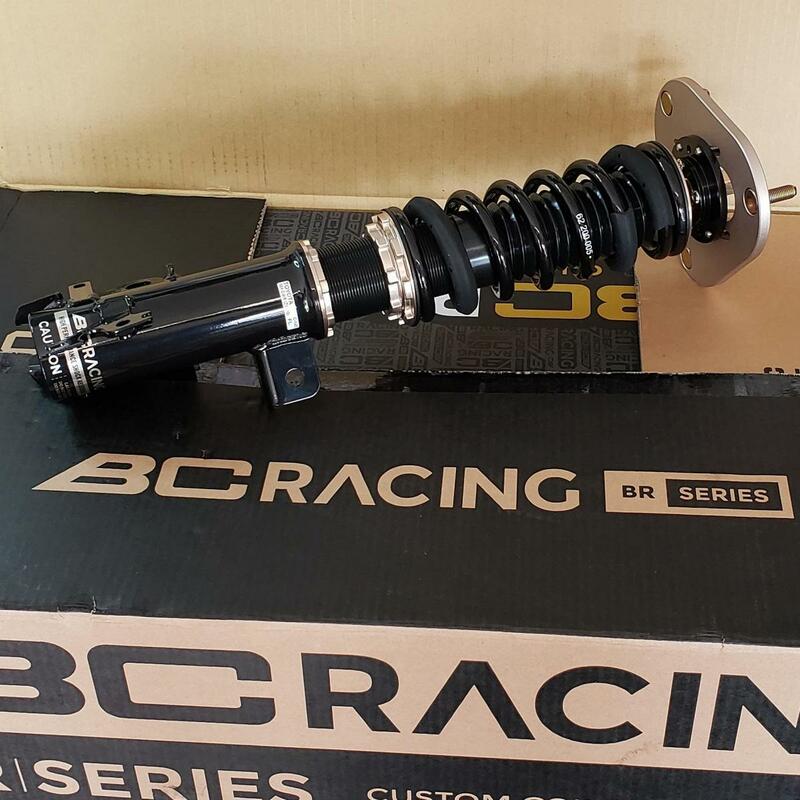 Looking forward, I included a quick snap of the BCRacing coil-overs, that I will install on another weekend. Any noticeable difference with the TRD air intake? It was the day I purchased the C-HR, and like a kid in the candy shop, I bought the first mod I could get my hands on. Was it worth the TRD price tag? - probably not. You might get more from just a simple pod filter, but you'll probably have to play with the MAF positioning or end up throwing codes.